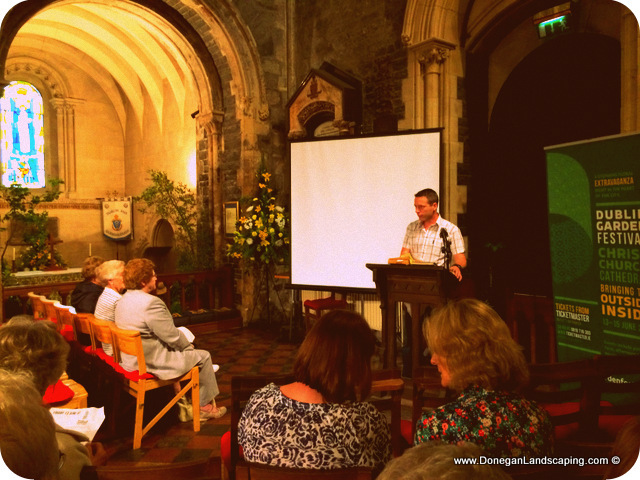 It was a real honour to be asked to speak at the inaugural Dublin Garden Festival that took place at Christ Church Cathedral. 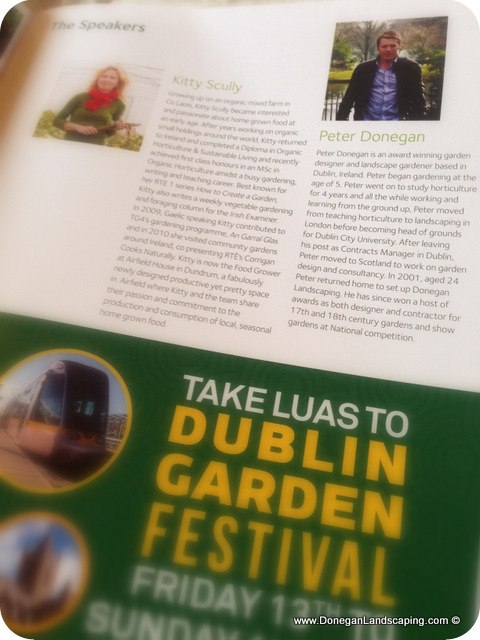 And I was on the bill speaking alongside a host of well respected names from the Irish gardening community. 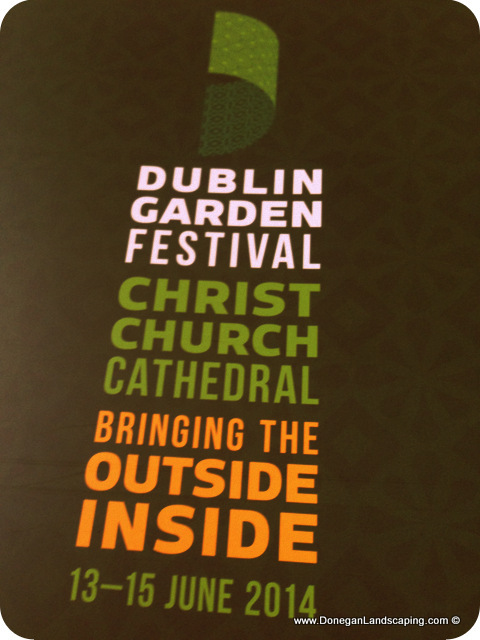 @DoneganGardens thank you for being part of the festival. It was great to meet you, come back next year!! 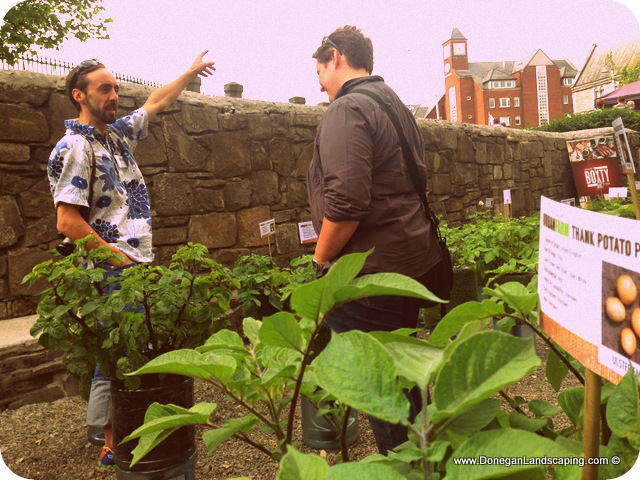 Inside the transformation was florally out of this world wonderful and if you didn’t manage to make it there a browse through Lorna’s review or a leaf through the festival programme should get you a really great taster of just what was achieved over the three days. 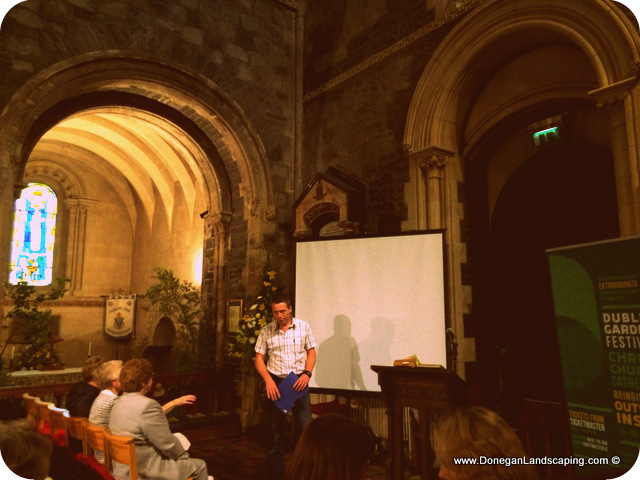 The images of me were taken just as I was setting up pre my talk on the Friday at 2pm. My thanks to Cara Daly for sending them on. 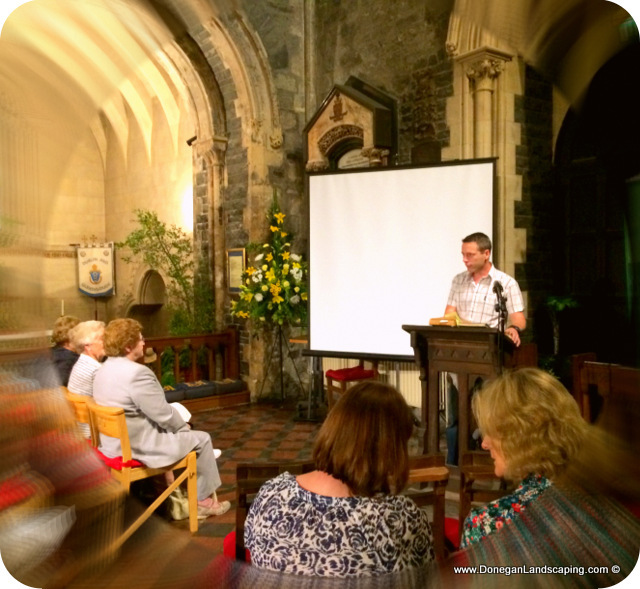 To Nuala and Deirdre and the fantastic team at Christ Church Cathedral for looking after me; and to you who paid to hear me and others speak about my greatest passion, it was a real honour. Thank you. 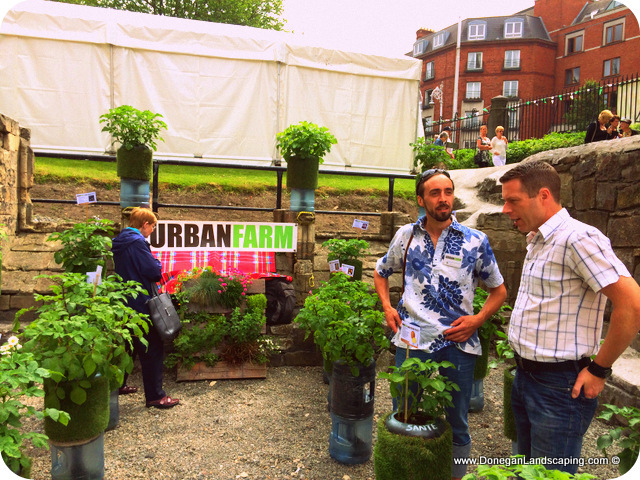 Great to meet you at Dublin Garden Festival. Very much enjoyed your talk! Coffee’s on me next time! I’ll look forward to that Lorna.